DataBar Limited is a linear (1D) type bar code that contains two large data characters and a Mod 89 check character. It does not have stacked or omnidirectional formats. 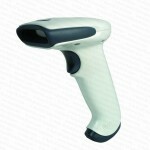 DataBar Limited is designed for small item identification. 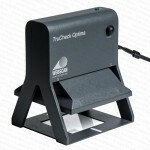 It encodes 14-digit item identification using indicator digits 0 or 1. 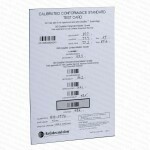 This allows a indicator of 0 for the smallest unit of measurement and indicator digit of 1 for the smaller contained units such as hospital unit dose packages.